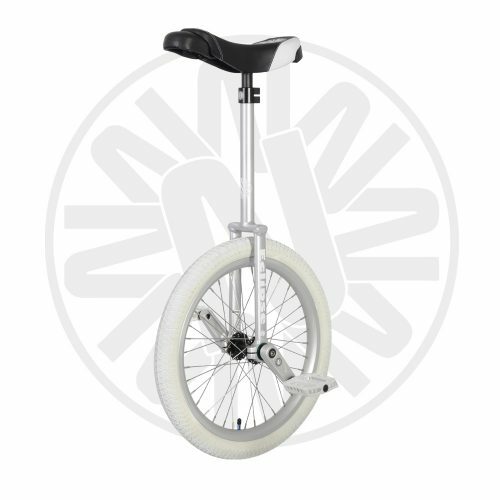 The ultimate freestyle unicycle. 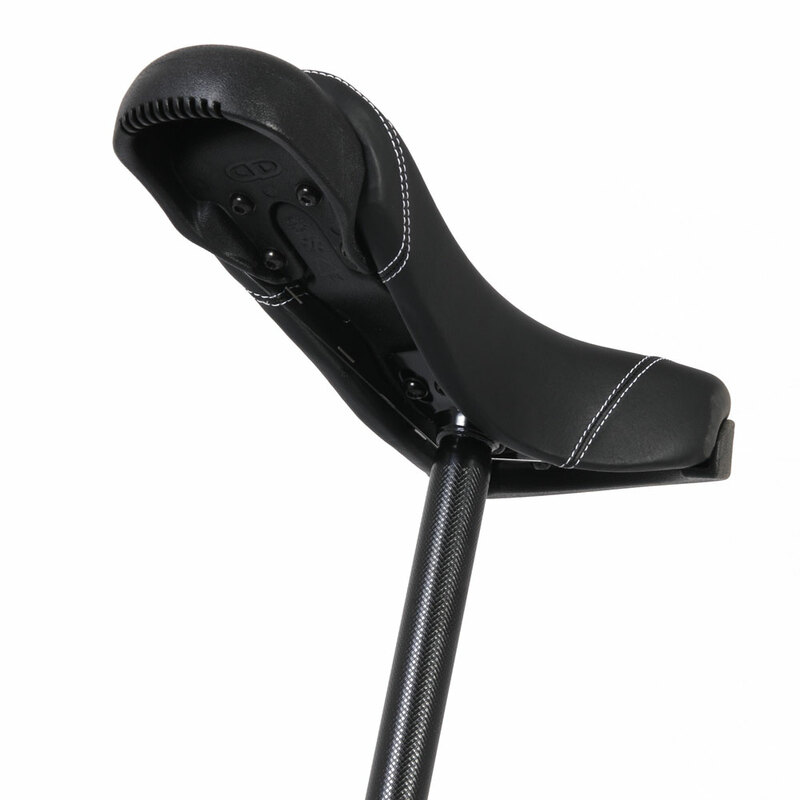 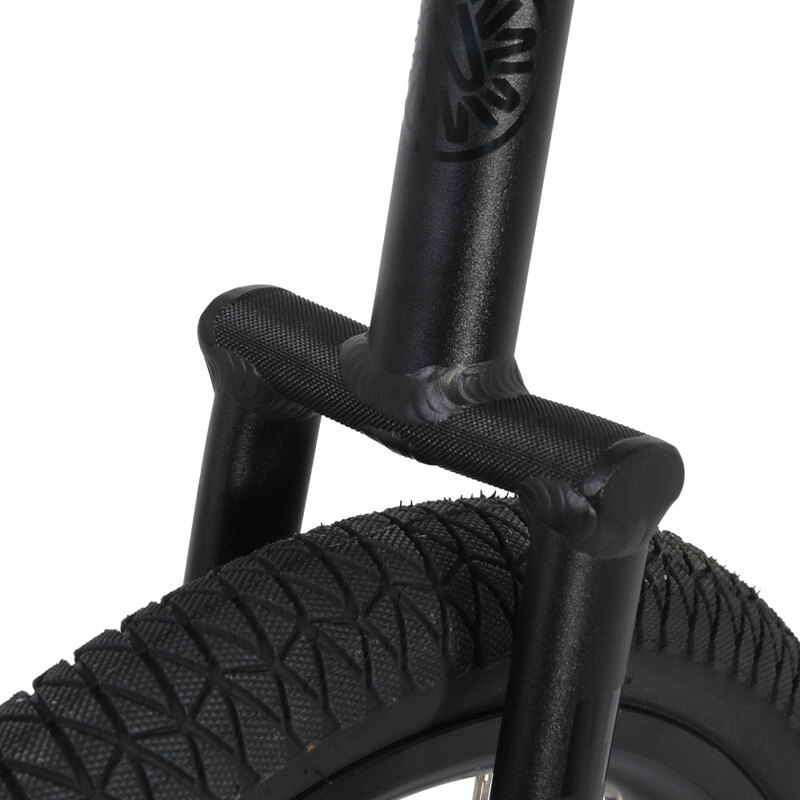 Rigid light weight frame with optimised knurled crown area designed to be ideal for stand-up and foot out tricks. 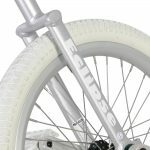 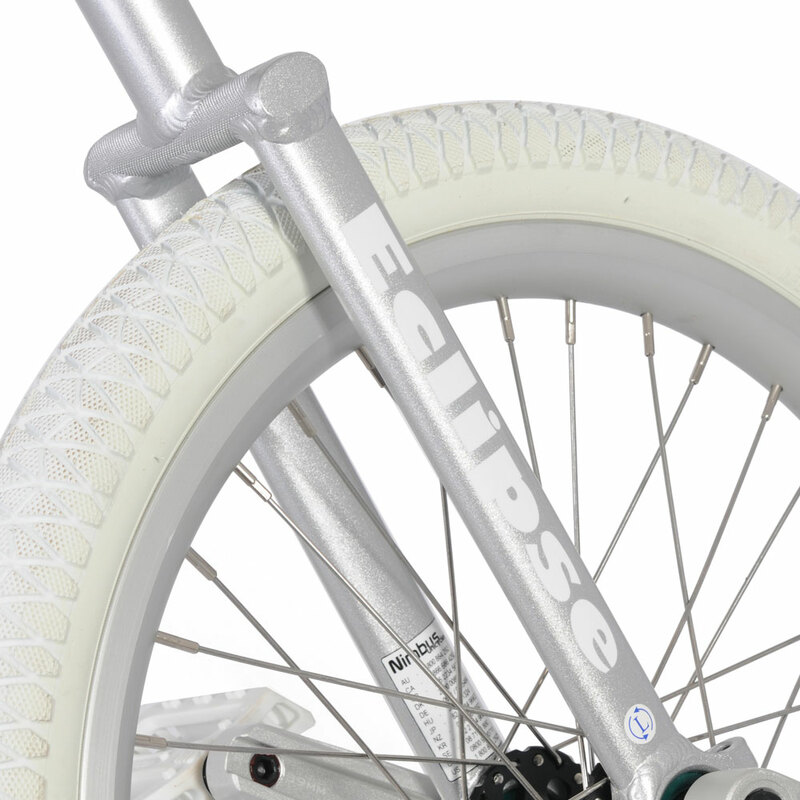 This is the big brother of the Eclipse unicycle. 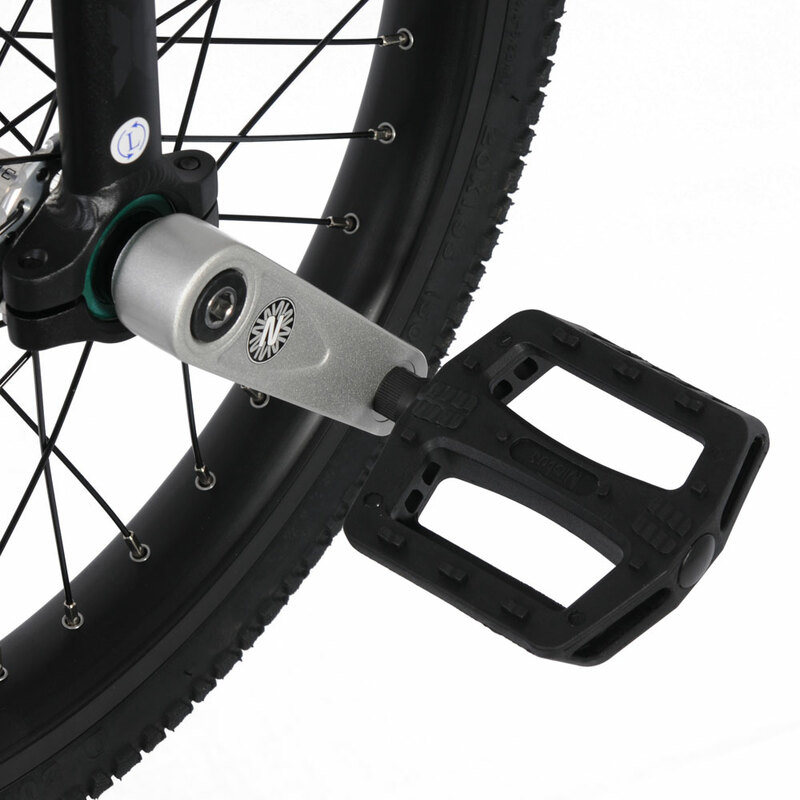 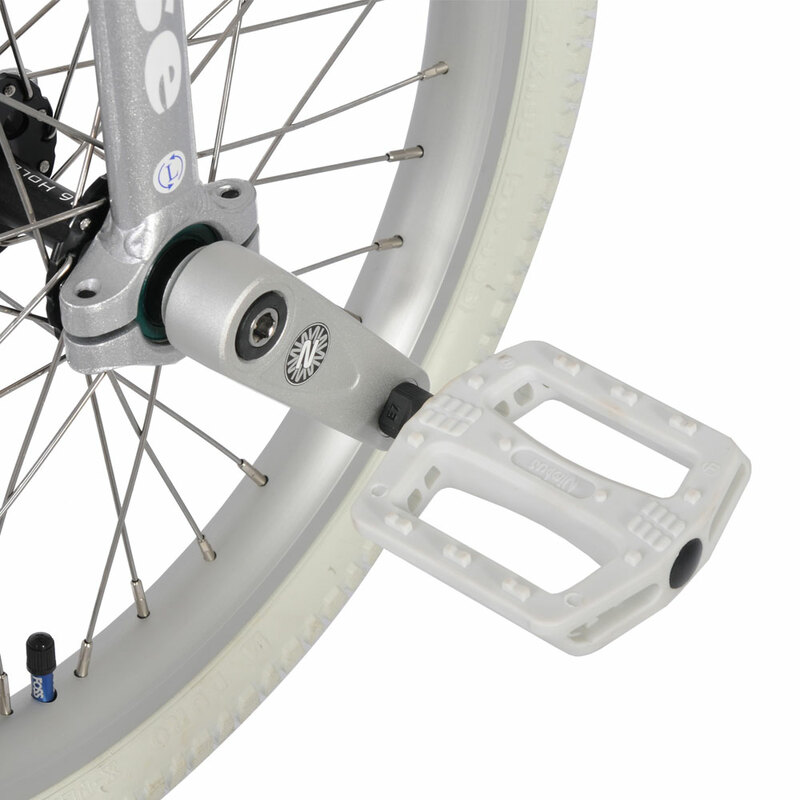 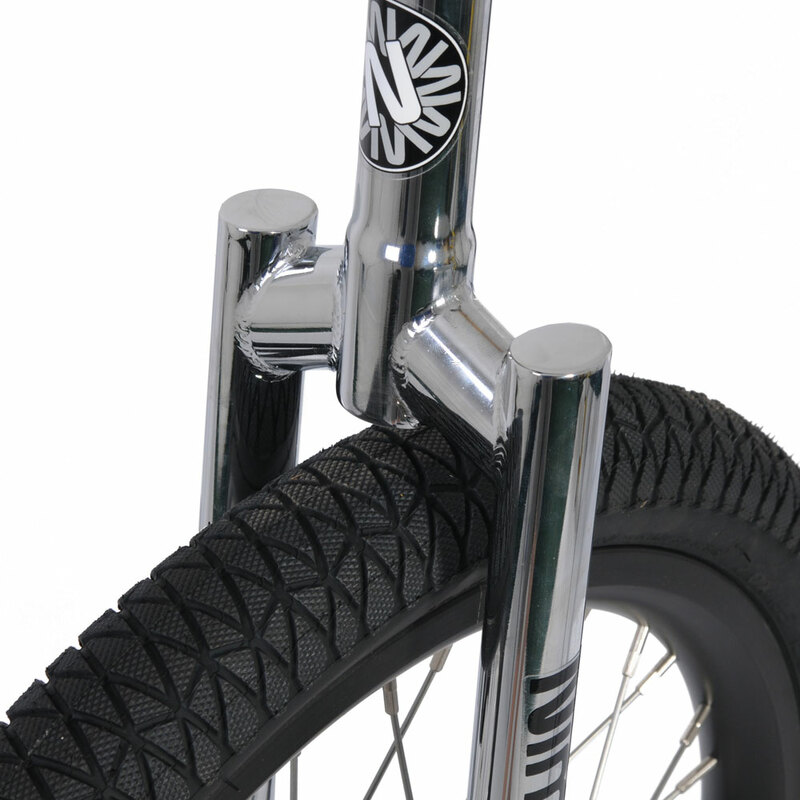 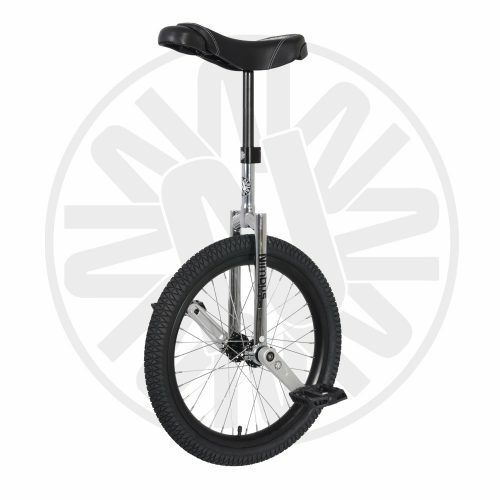 An all out, top end freestyle unicycle that is designed to withstand the rigures of freestyle tricks. 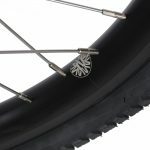 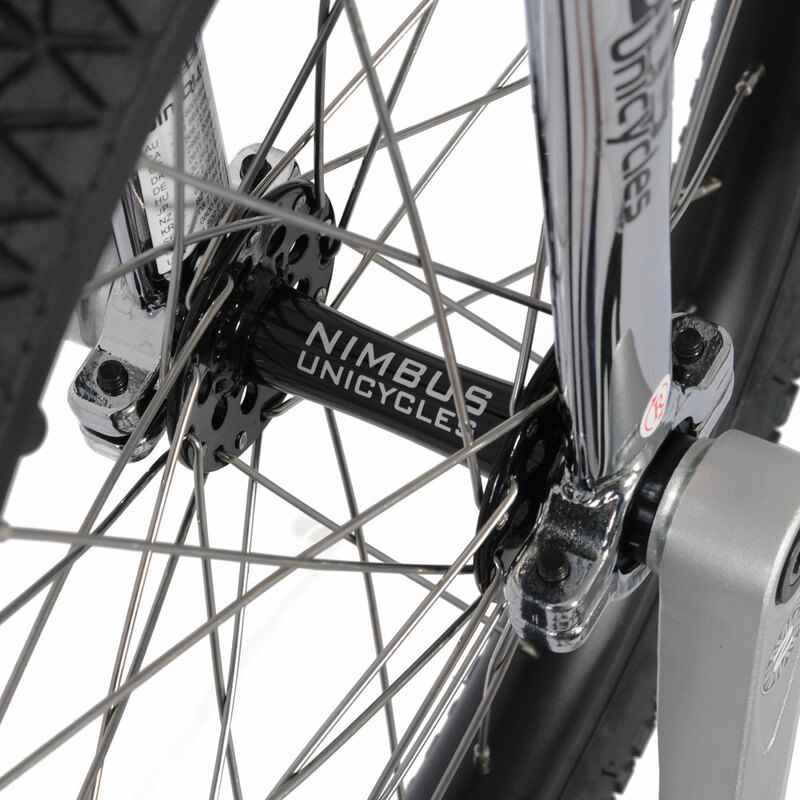 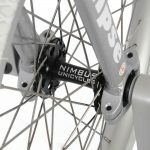 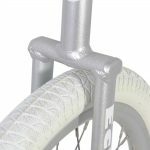 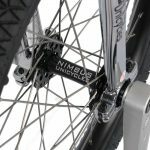 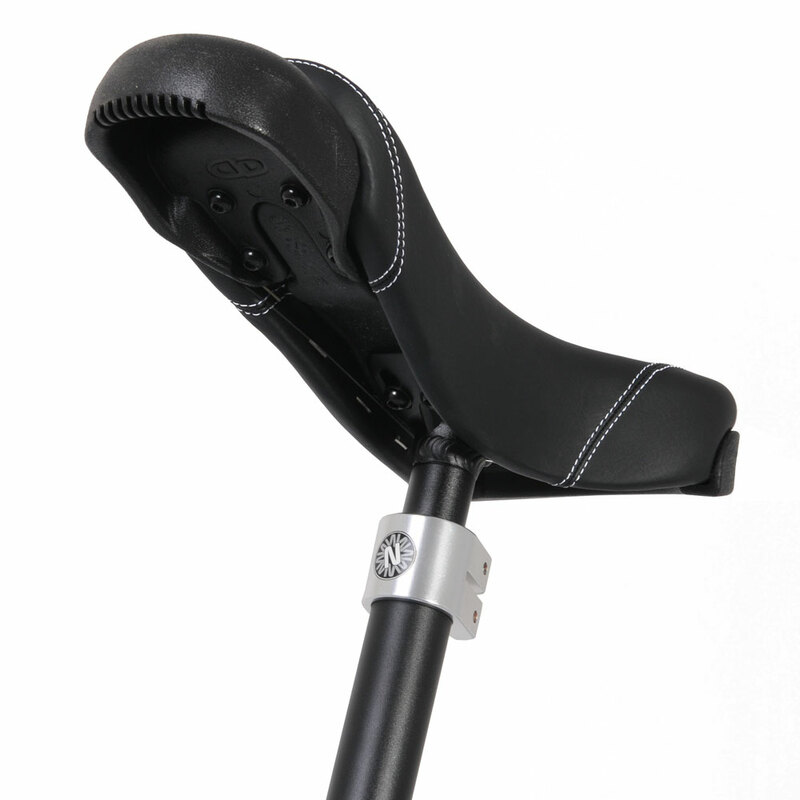 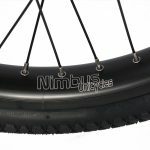 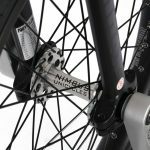 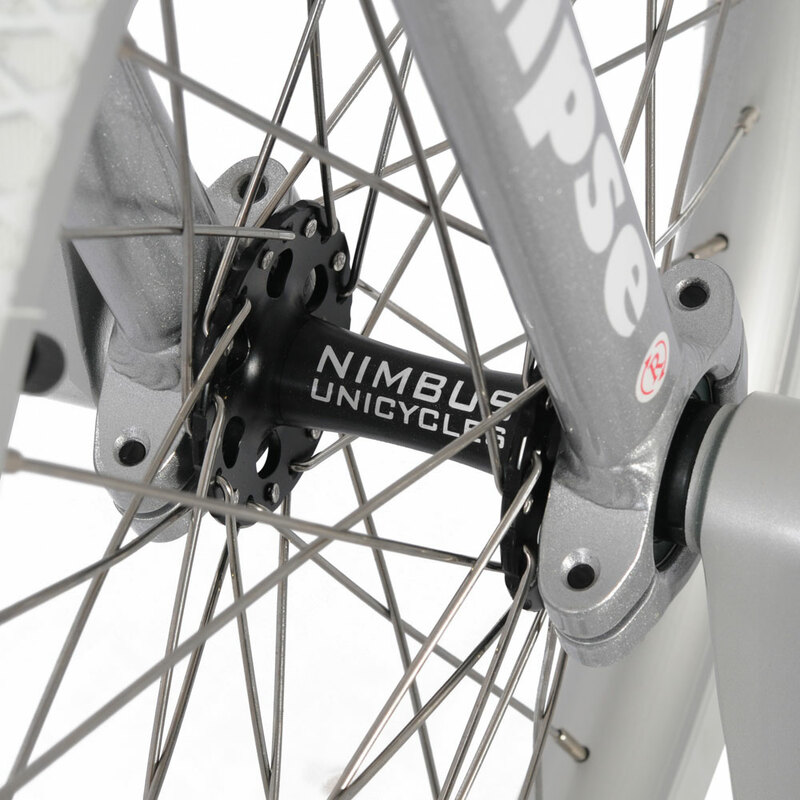 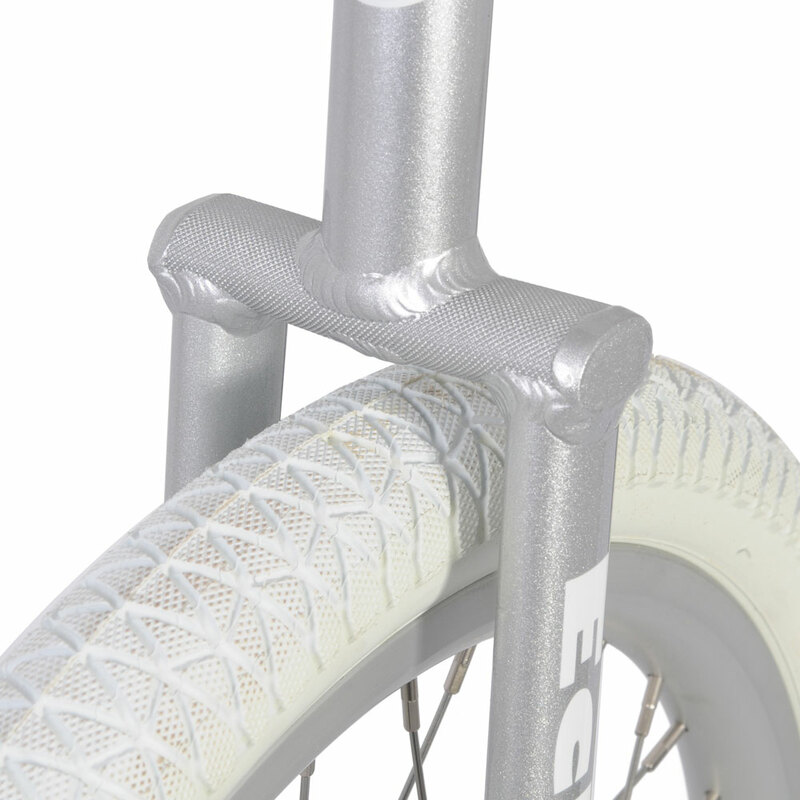 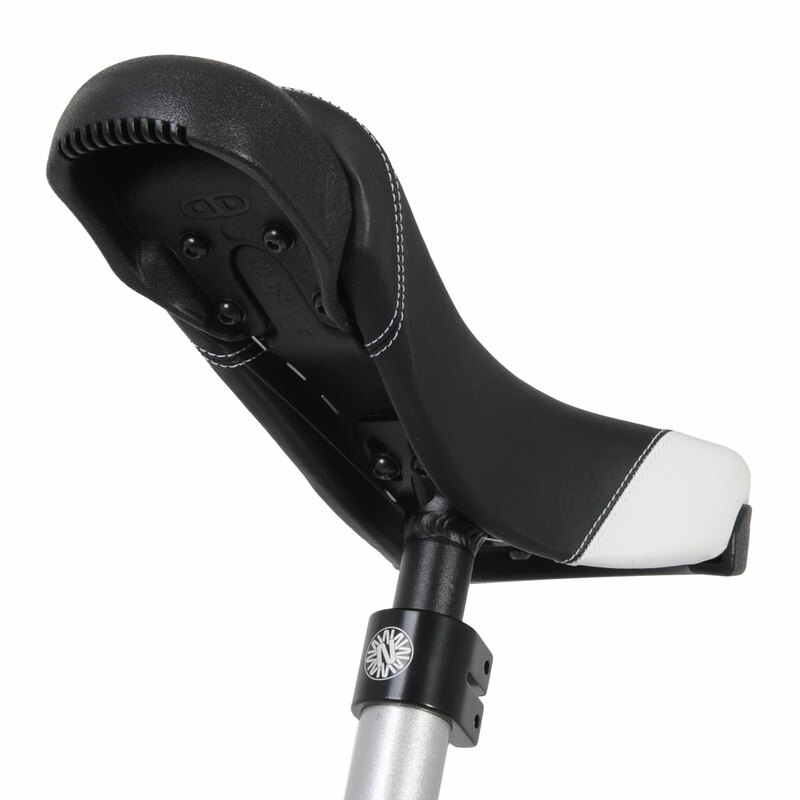 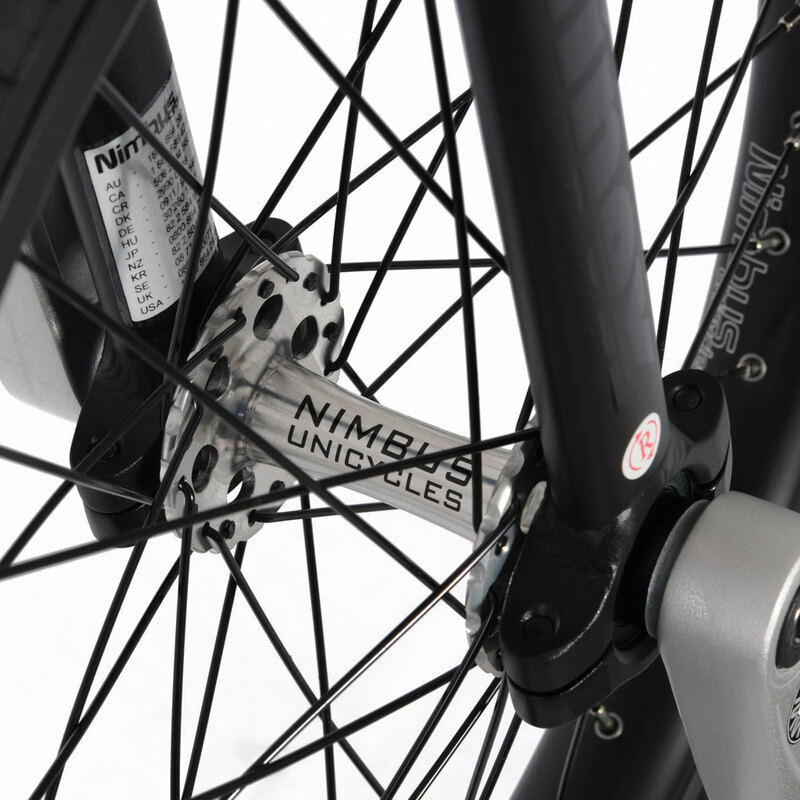 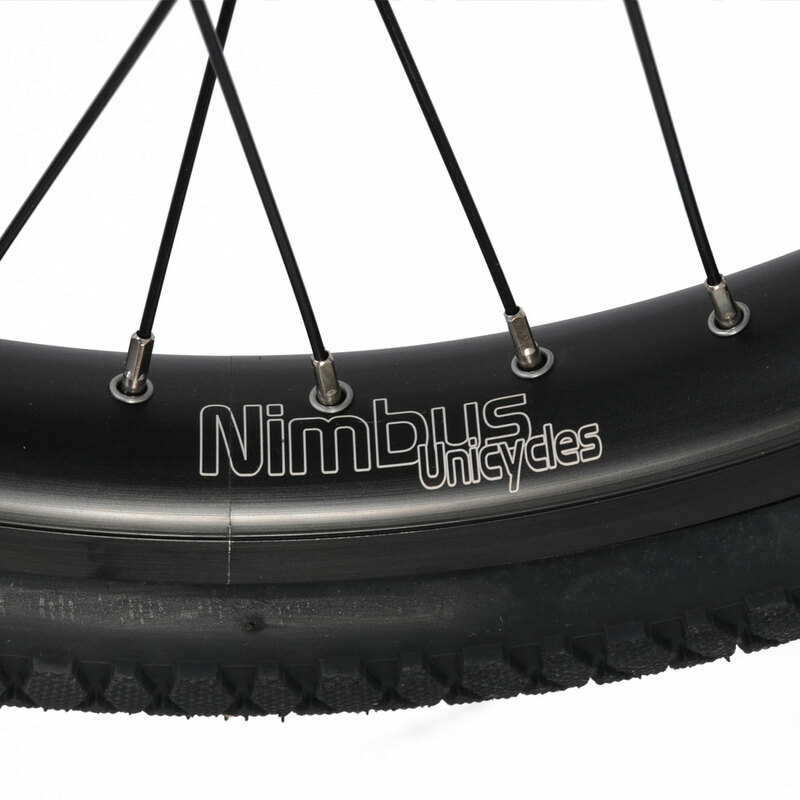 The frames is designed to fit standard hubs and can also take tyres up to 19×2.5 tyres. 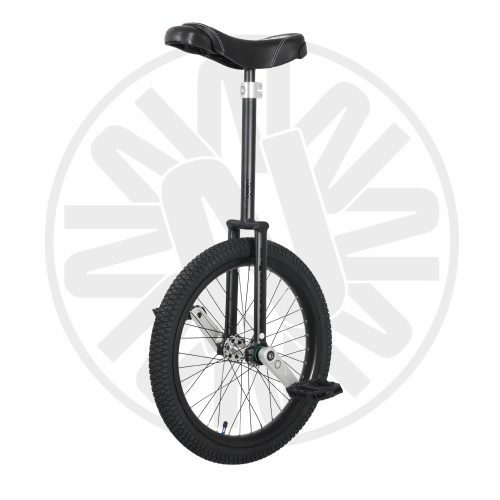 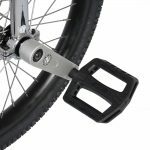 Super robust freestyle unicycle that is ideal for adults or larger children.